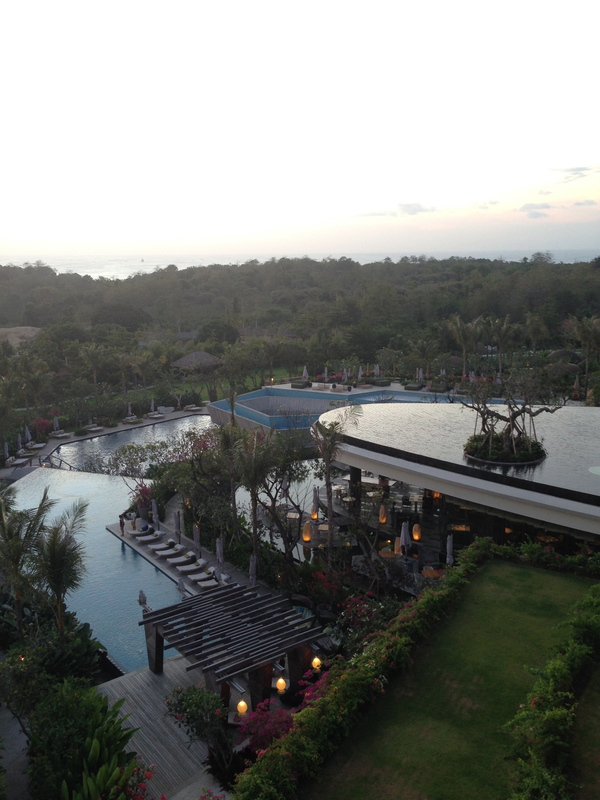 There are probably millions of posts about Bali, but i’m just gonna write one anyway. I went to Bali with my friends a few months ago. It was a really short trip (3 nights), but it was extremely refreshing. 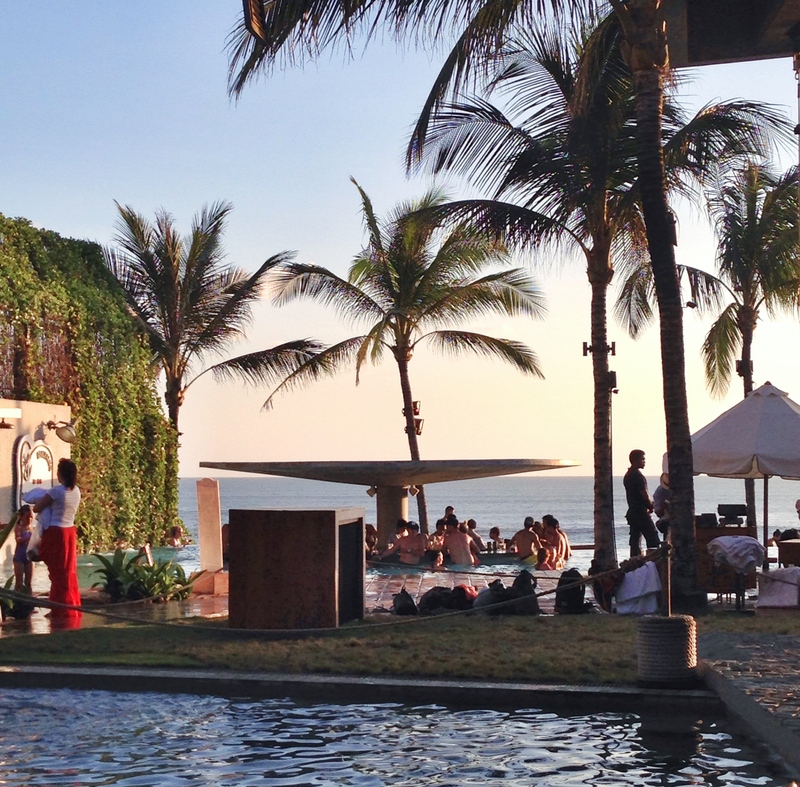 Bali is the perfect place if you need a short getaway or if you just want to run away from reality. First I want to tell you about the place that we’re staying at. It was a small villa that I found on AirBnB.com. 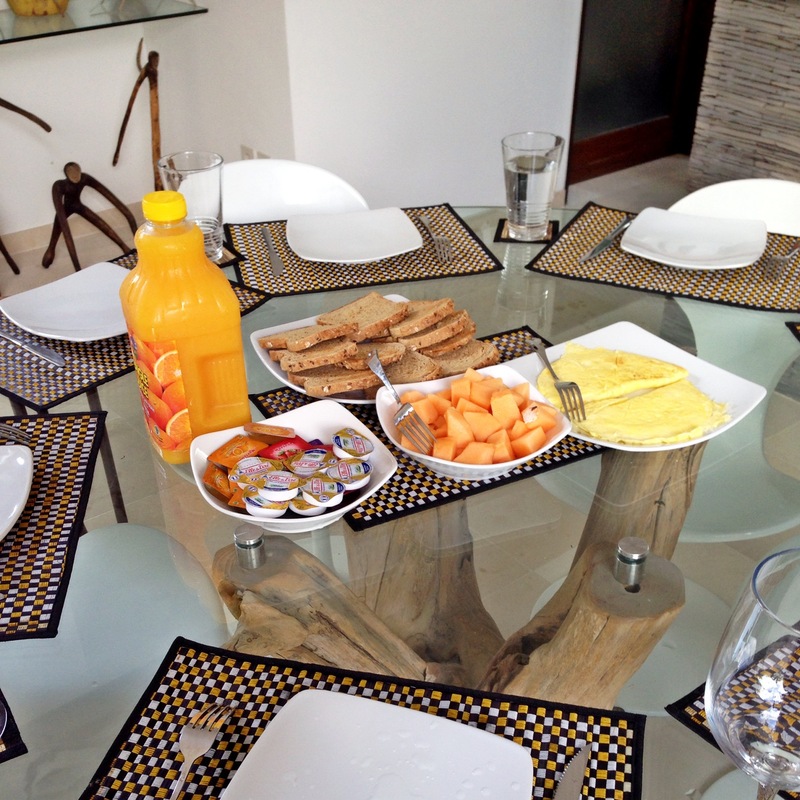 A new, small, comfortable villa with a very reasonable price. It has a small swimming pool, 3 bed rooms, 2 bath rooms and it also provides first breakfast and a maid to help you clean the room. I personally think it was a nice place to stay. However, because it’s located in a small area full of small villas, the wall was rather low. So someone can climb up the roof and jump inside the house. On our first night, we saw someone running on our roof, spying on us. Itwa s freakin’ scary, so we complained to the owner and we asked them to send us someone to watch our house during night time. Apart from this Villa, the other places that I went to was just so-so. Because this trip was not a traveling trip like what I usually do, this was just a short getaway, ‘I want to have fun’ kind of trip. So I just went to popular places such as Potato Head and Rimba. 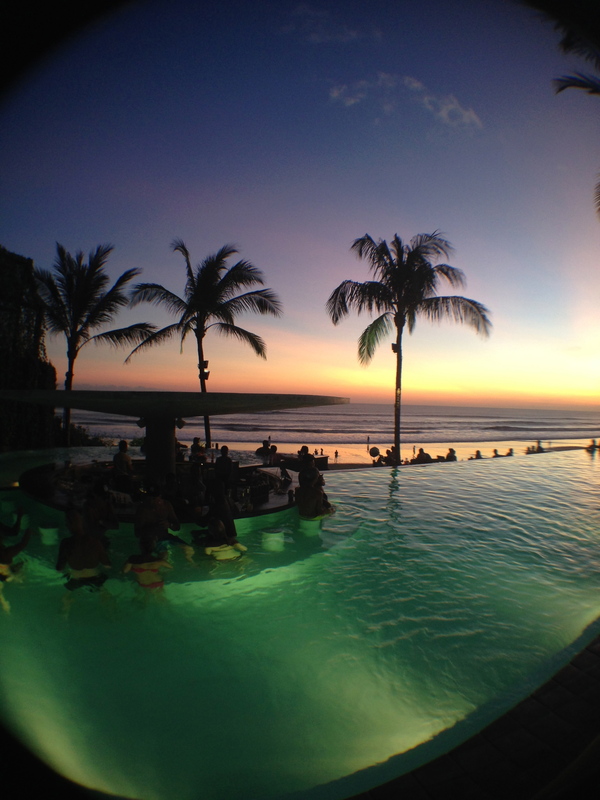 Potato Head is a great place to see the sunset. You can relax, enjoy the beach or go swimming in this place. The food was overpriced, however the place is still nice, so it’s worth it. But please do make reservation before you come or you’ll be lining up with a bunch of people. 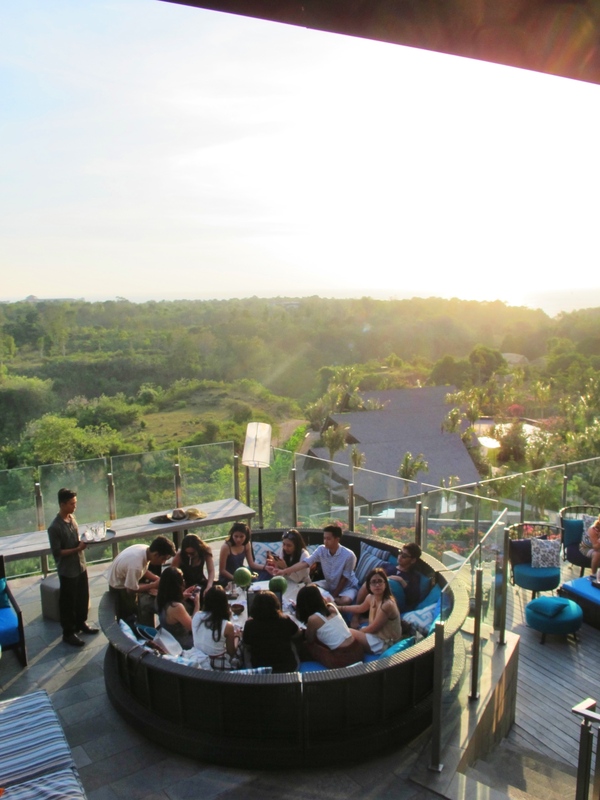 Rimba – Unique rooftop is located pretty far away from the city. It’s a restaurant with a swimming pool, and an amazing few. 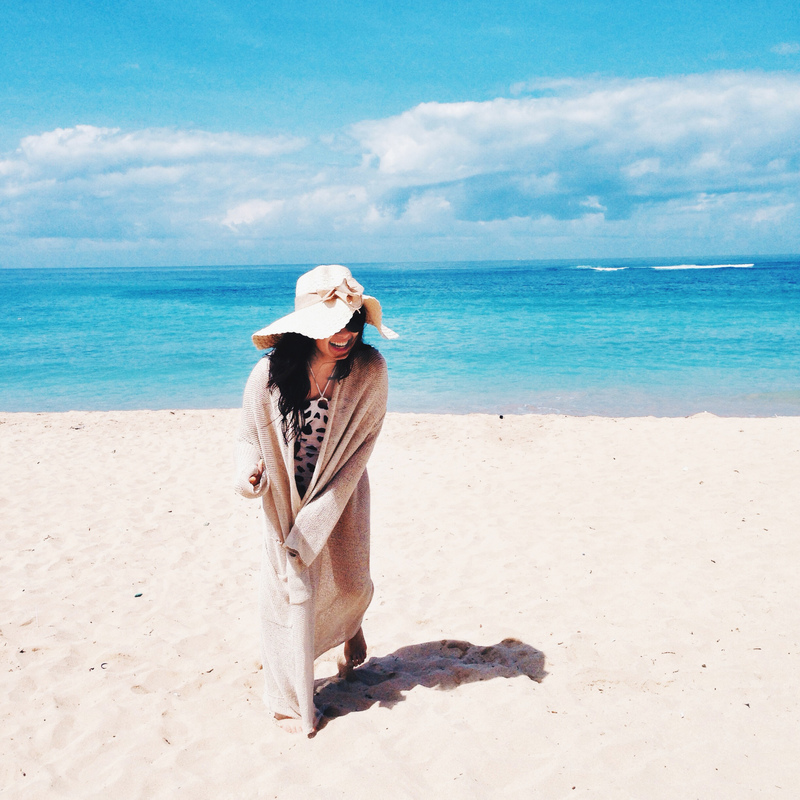 We also went to Mengiat Beach, it is located in Nusa Dua. The beach is protected by an offshore reef, which prevents waves from breaking on the beach. The beach can be accessed easily, without staying in the hotels. You can rent chairs for about Rp 20,000. Well that’s all for Bali.